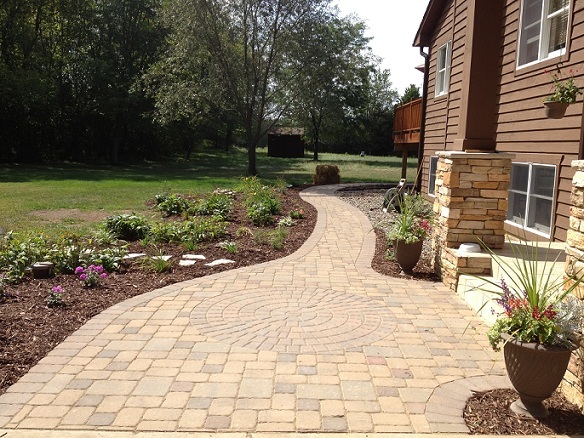 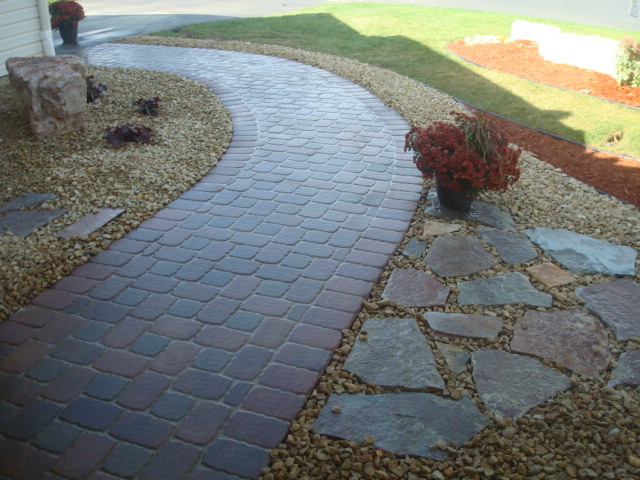 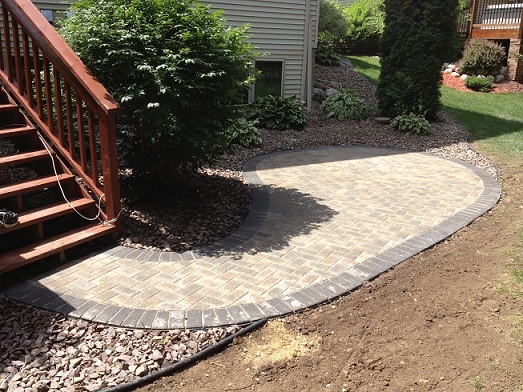 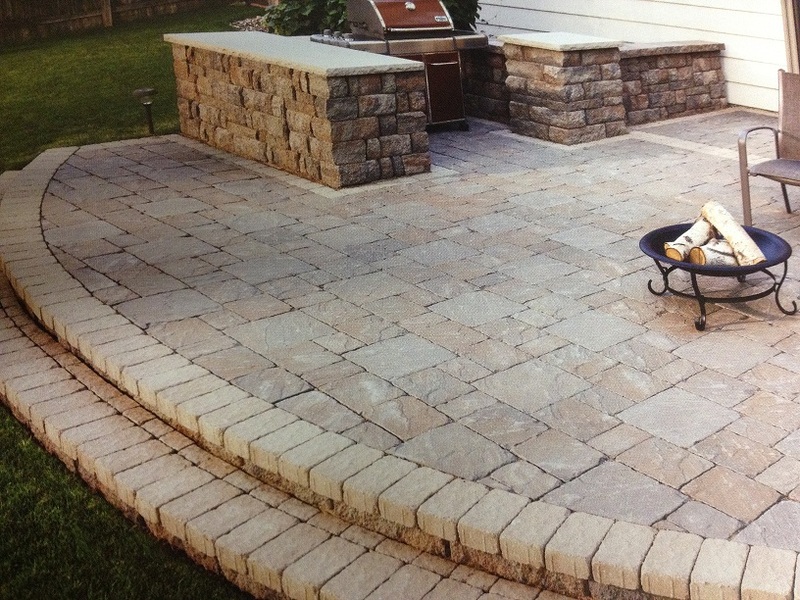 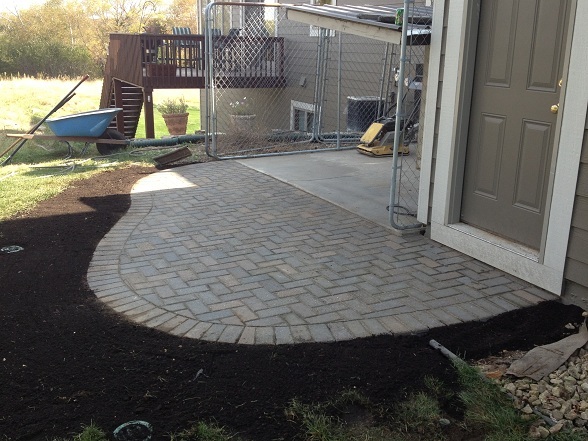 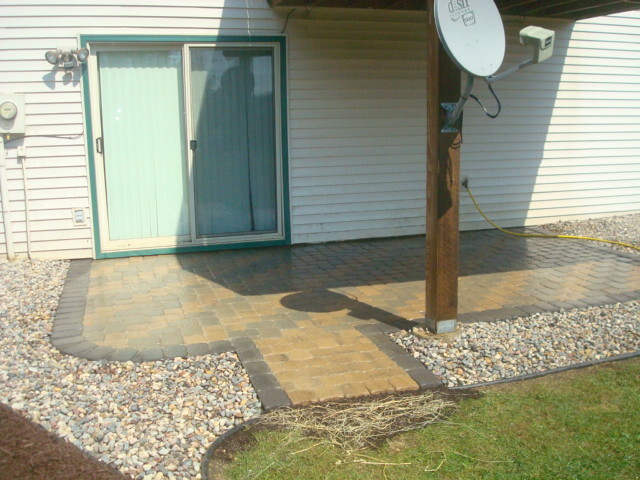 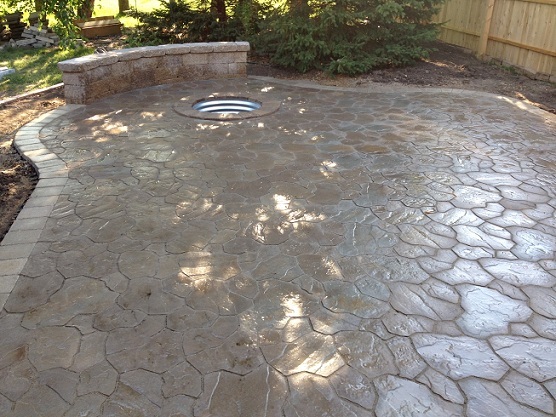 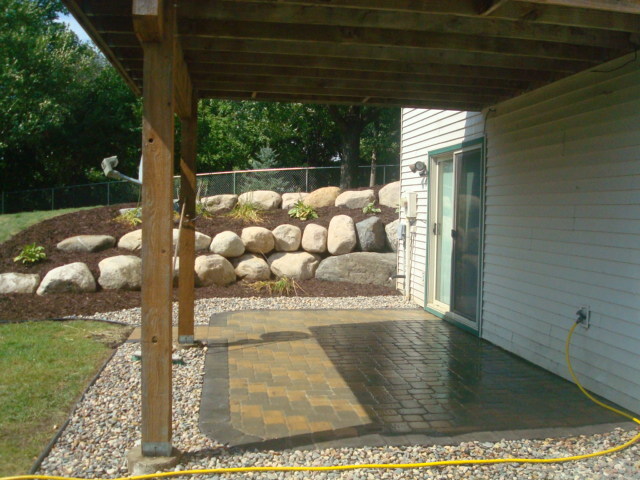 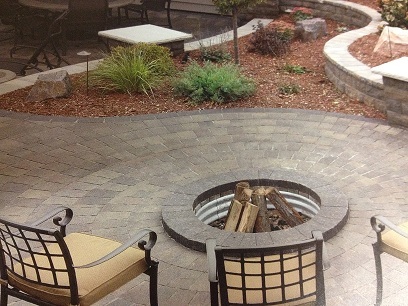 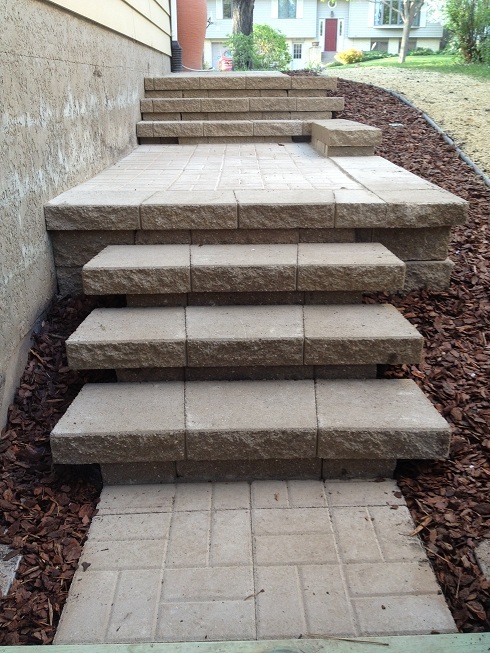 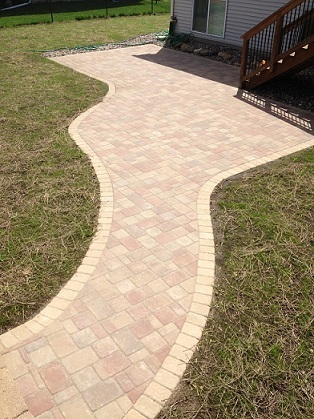 Interlocking paver systems provide beautiful architechtual appeal for your walkway, patio and driveway needs. 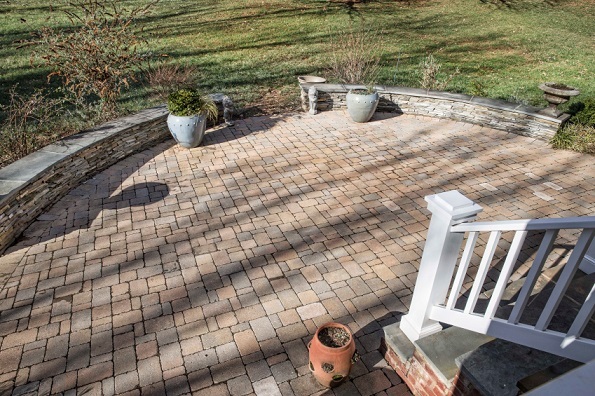 It is more than the cosmetic appeal that paver systems provide though, it is the durability and flexibility that paver systems provide that trumps even the most beautiful stamped concrete surfaces. 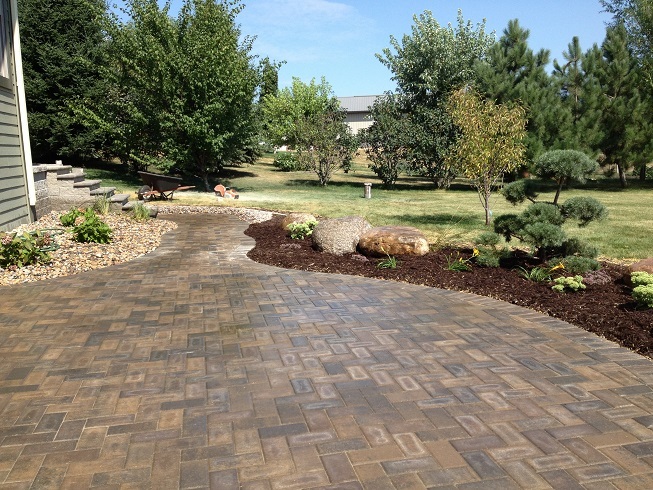 But when it comes to paver systems, it's all about the materials used and the installation procedures that will ensure the longevity of your paver system. 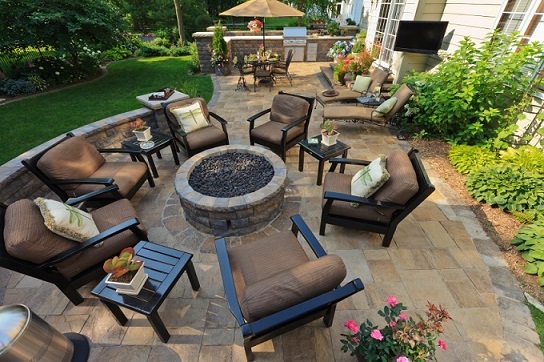 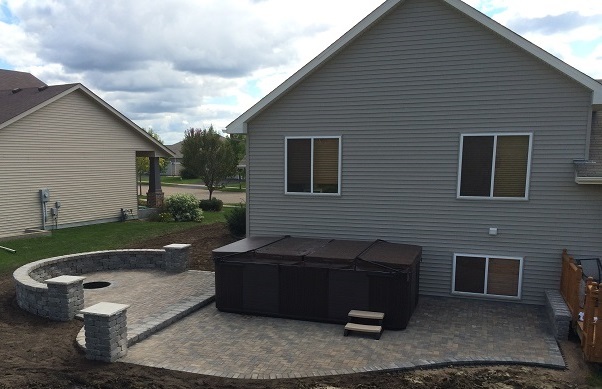 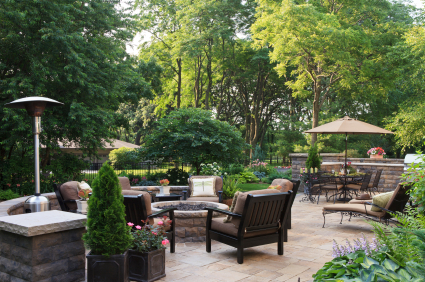 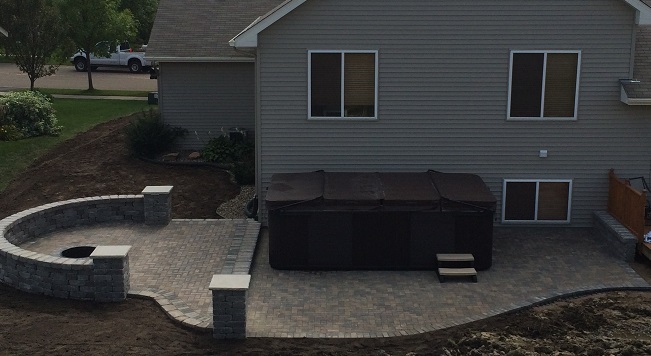 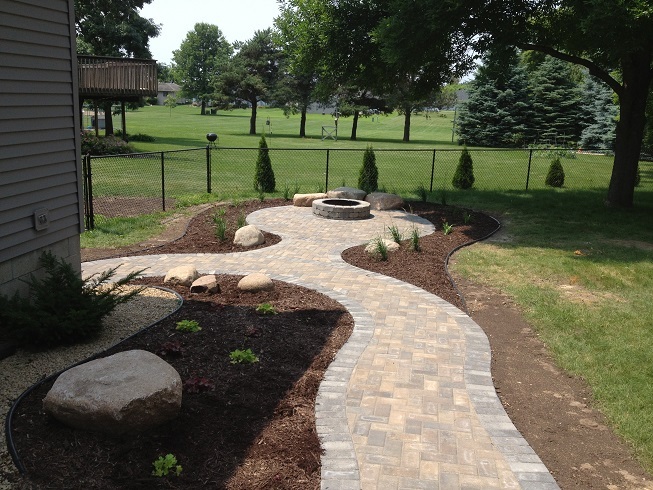 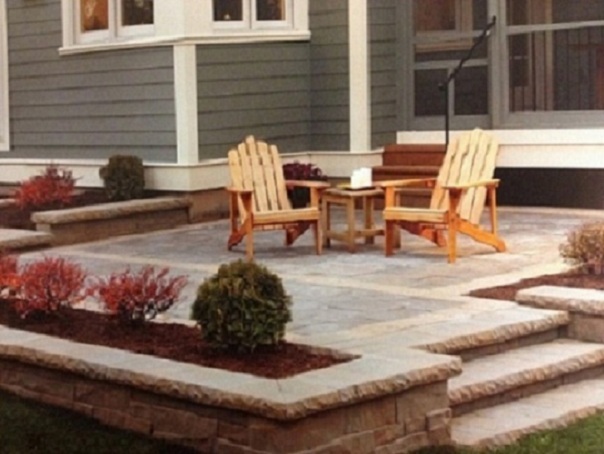 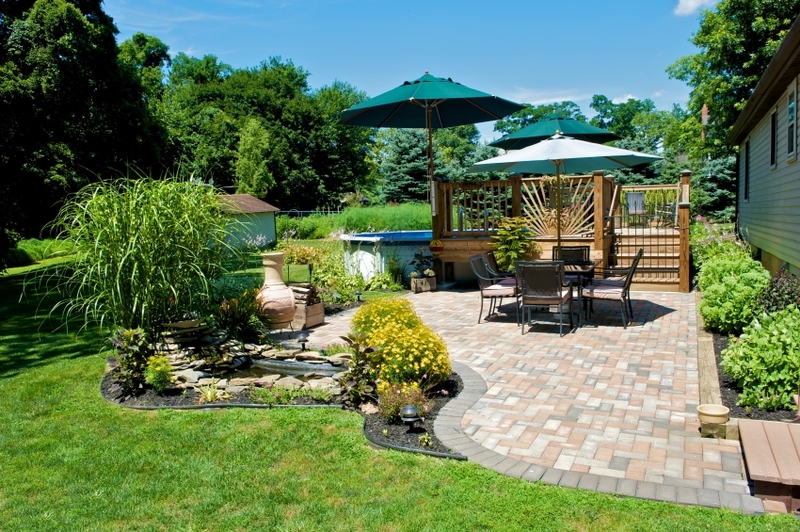 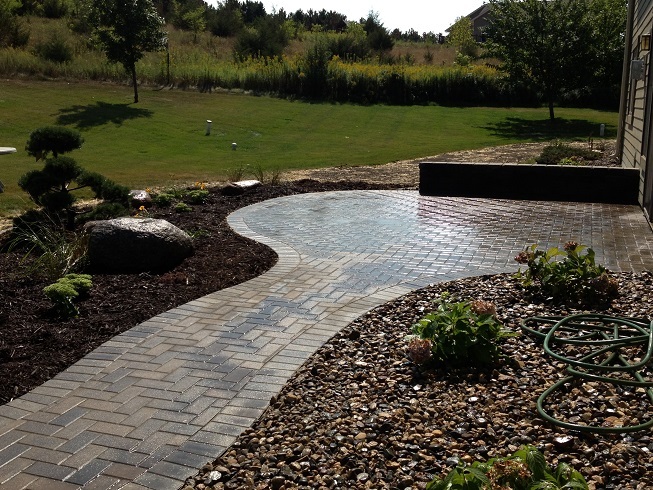 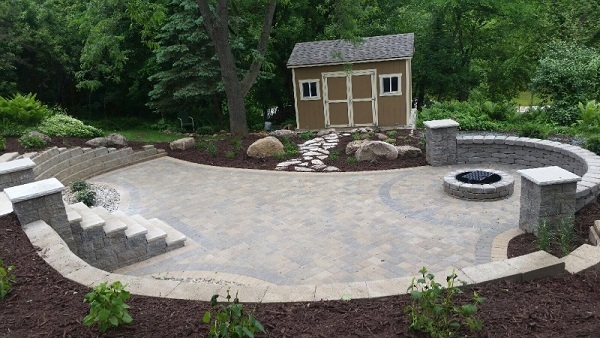 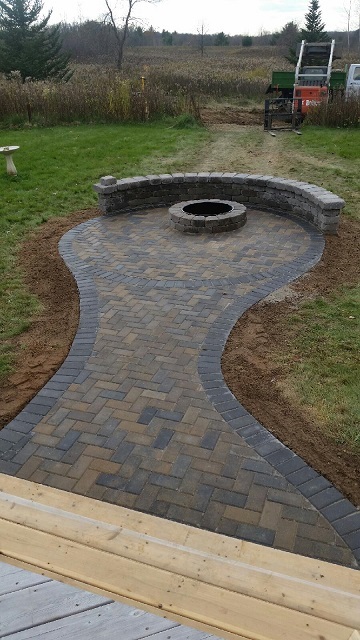 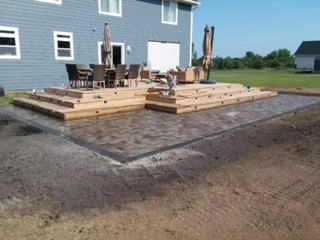 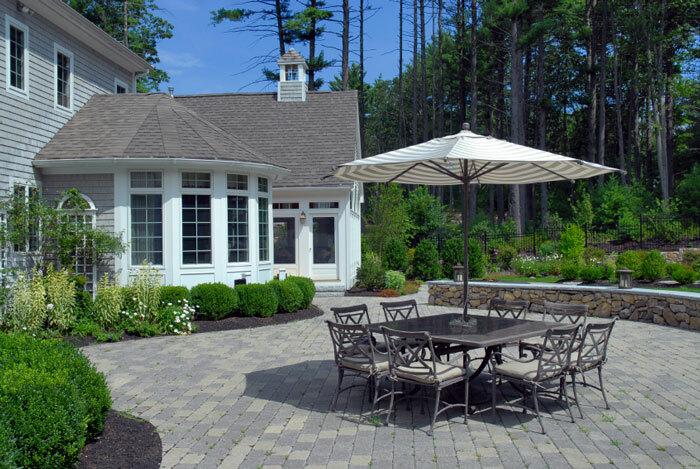 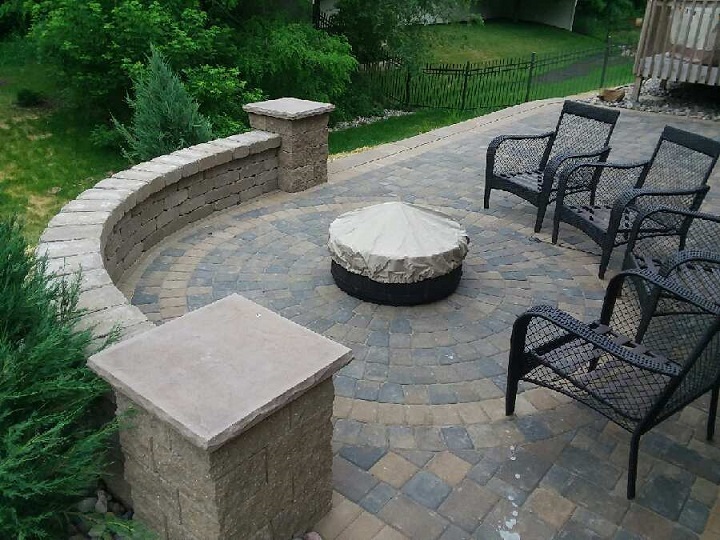 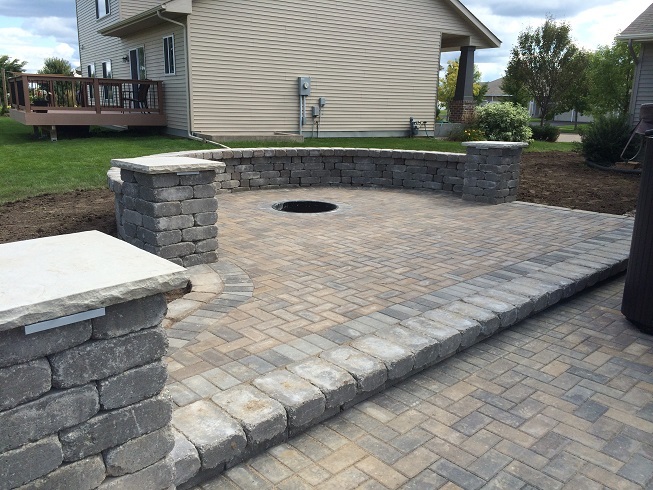 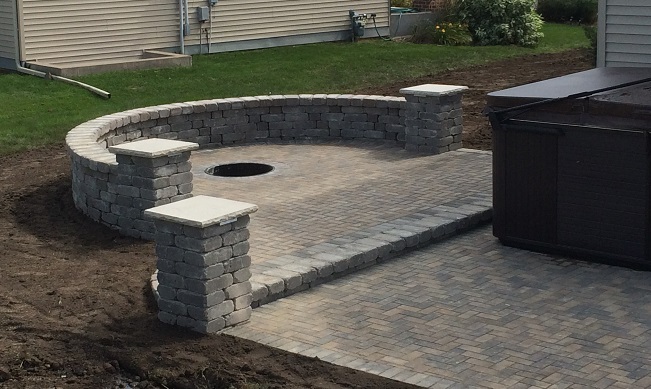 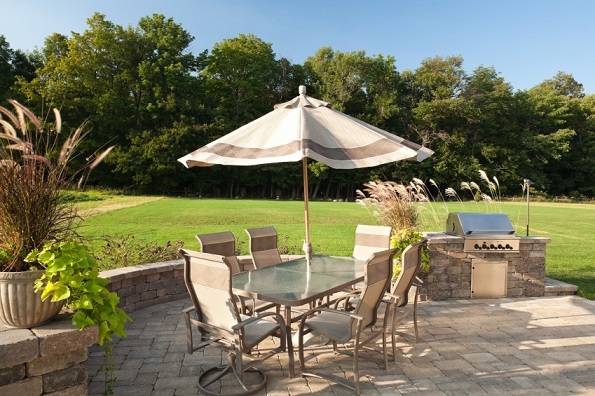 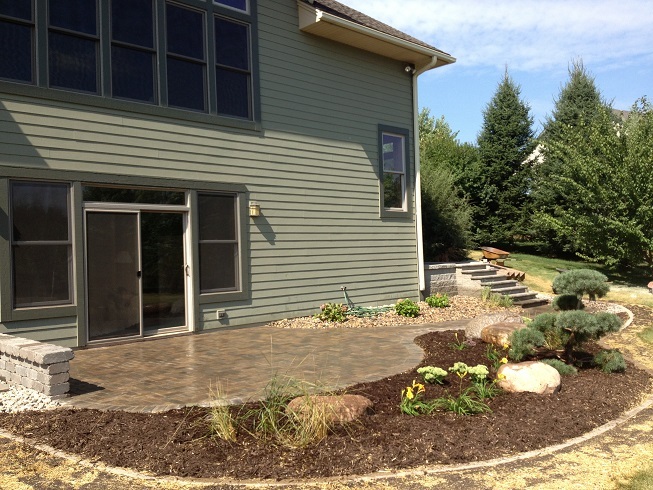 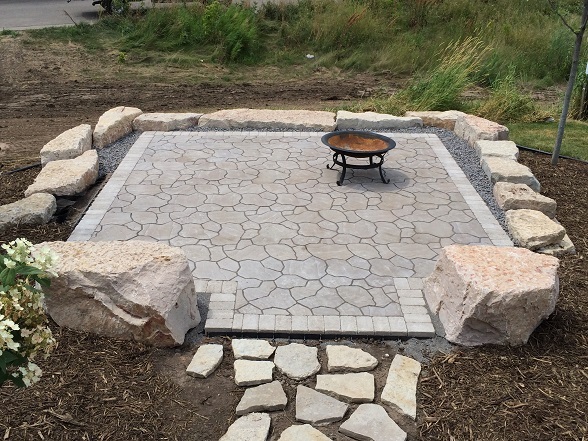 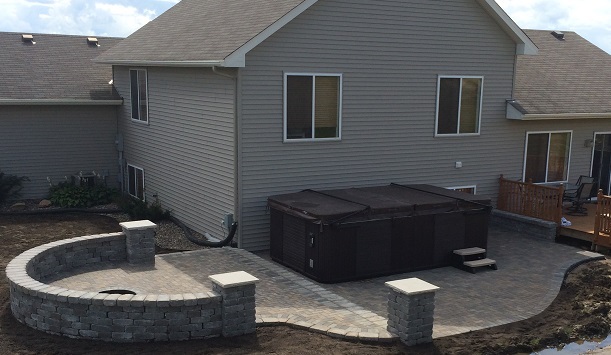 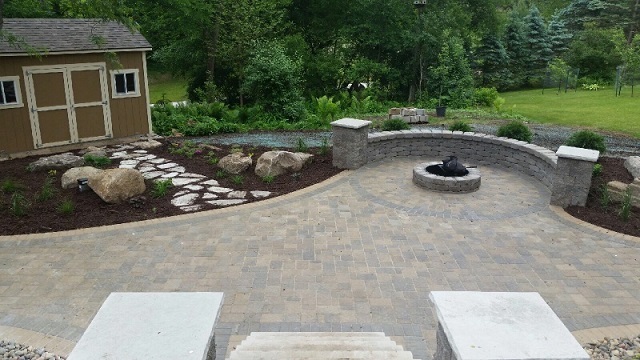 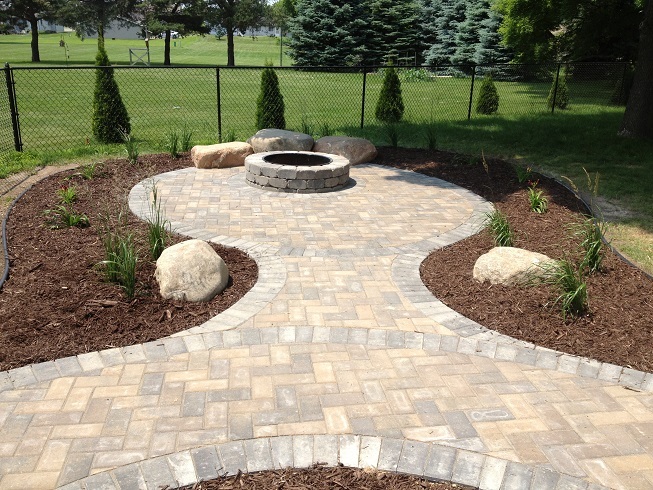 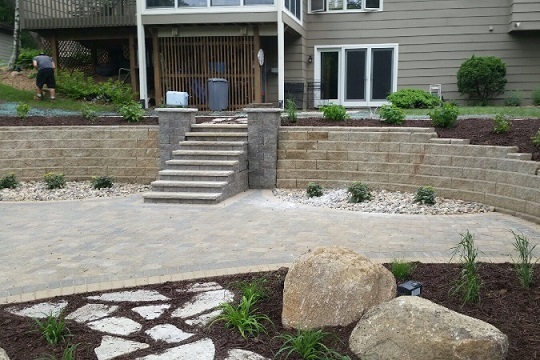 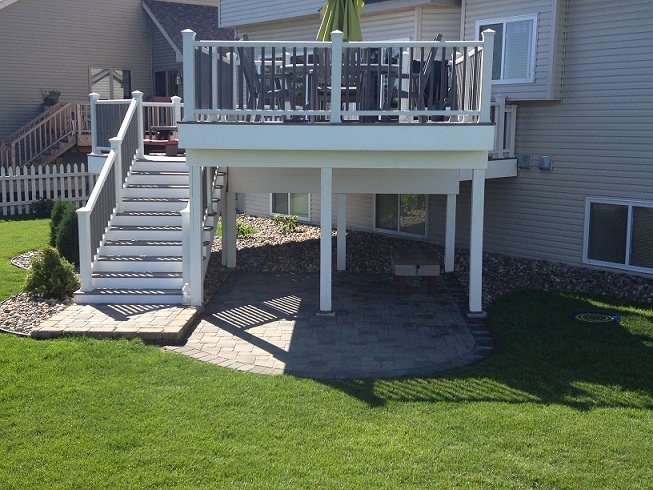 The Boulder Hills Landscaping Company in Hudson and River Falls uses nothing but the highest quality paver patio products from the most reputable manufacturers in the industry. 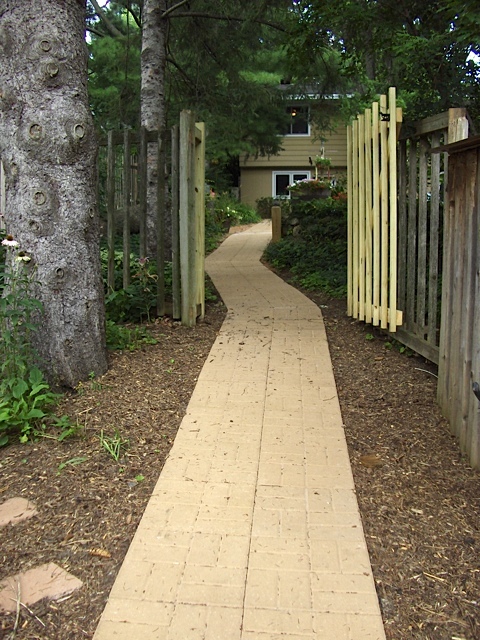 What's even more important than what you see untop however, is what you don't see underneath. 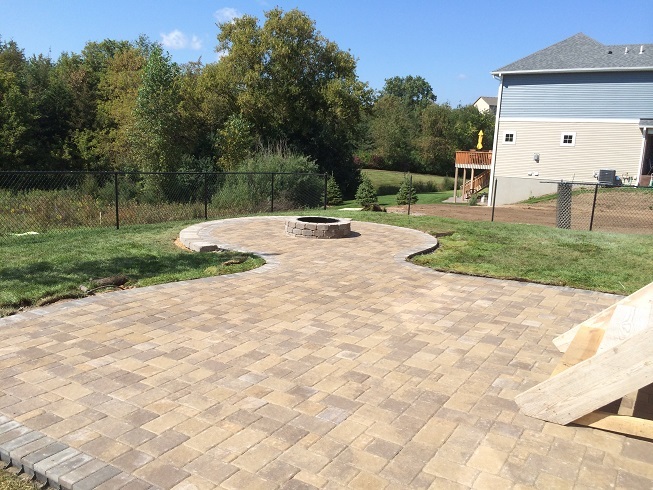 Some companies take short cuts to cut-short cost and cut-short you as well by not ensuring that the proper materials and procedures are implemented when constructing your paver system. 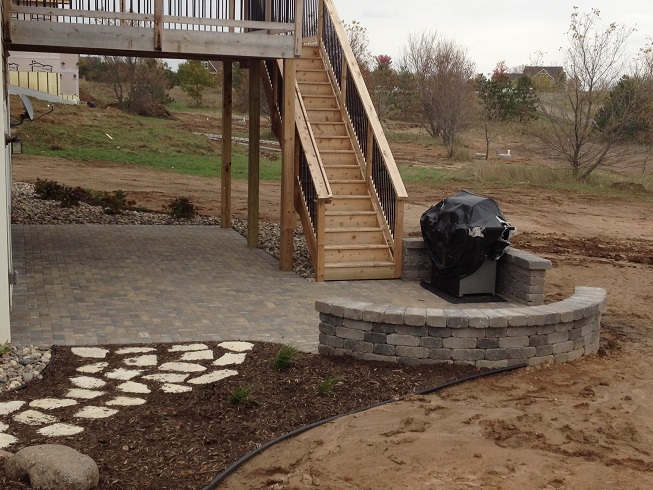 Failing to install your system properly will guarantee that your system will fail. 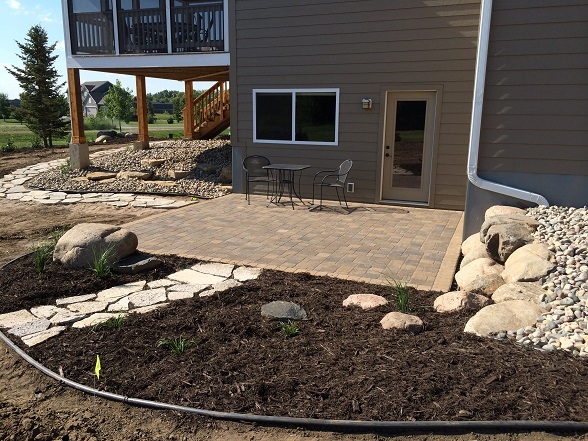 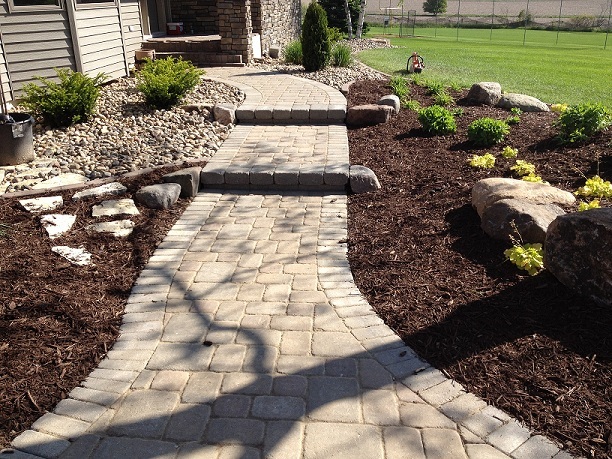 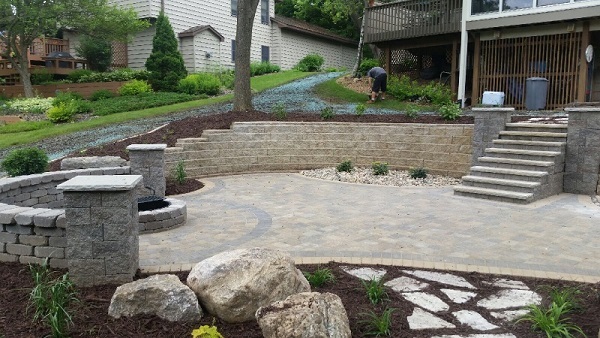 Boulder Hills Landscaping uses the appropriate materials and technology to install according to ICPI specifications every time. 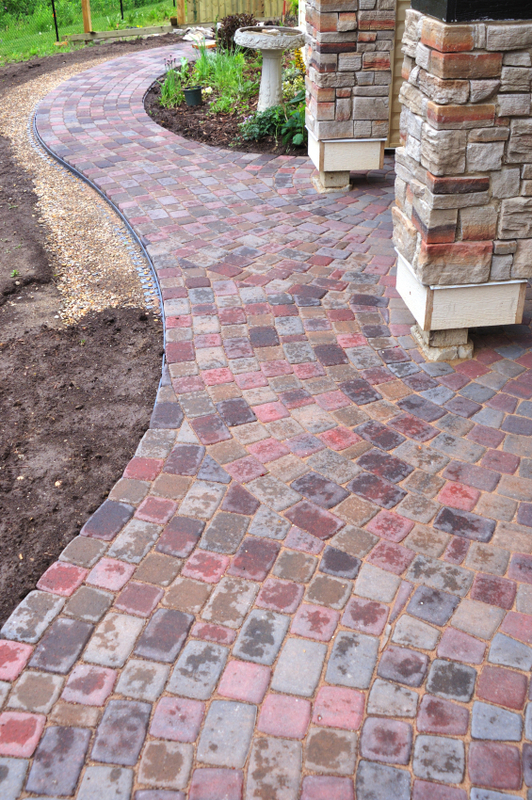 We will not sacrifice quality or integrity of product to make an extra buck. 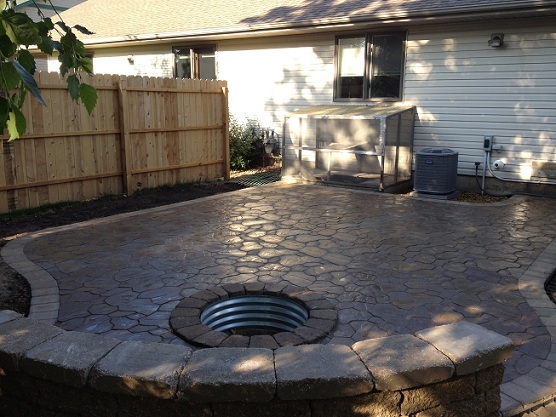 It is for this reason that we can guarantee that your system WON'T fail. 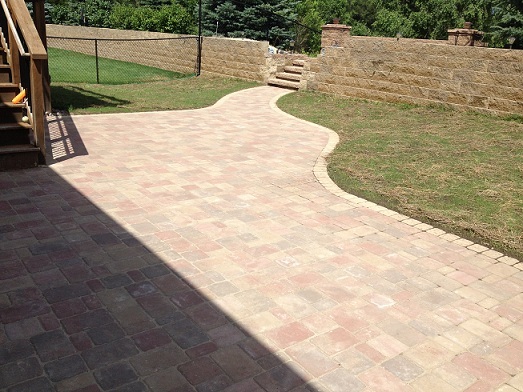 Expert installation by ICPI trained installers will ensure your patio, driveway or walkway desires will not only be gorgeous but will withstand the elements throughout the test of time! 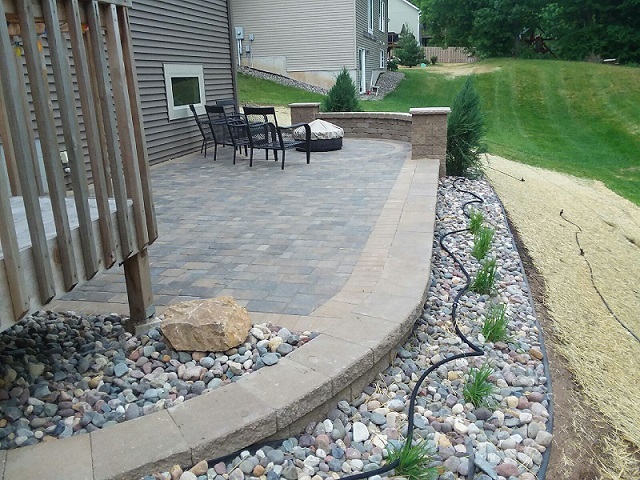 Invite a Boulder Hills Landscaping, of River Falls and Hudson, designer for a free, no pressure consultation today to discuss your needs and preference.